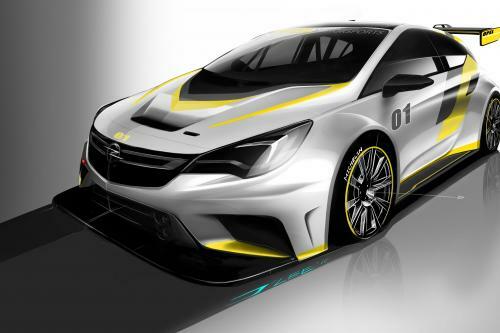 2015 Opel Astra TCR Sketches offer a sneak preview of the future model. 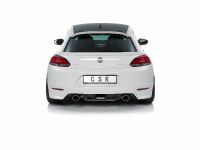 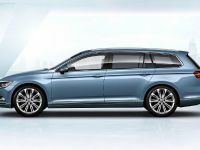 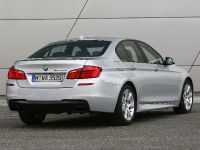 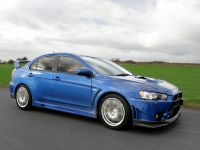 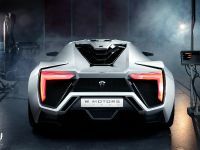 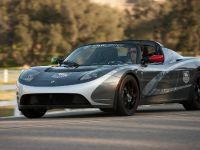 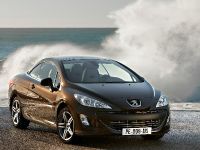 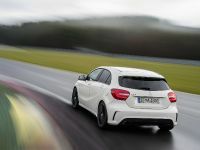 The car is set to produce more than 330hp and will be specifically offered as the perfect vehicle for customers perfect for outstanding touring driving. 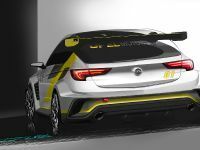 The racing Astra TCR will continue the long tradition of customer racing at Opel with its symbiosis of high performance and excellent technology.